Downtown New York City has a vibe all its own. From the galleries in Soho to the skateparks of the Lowest East Side, Downtown NYC is an amalgam of cultures and movements. It's a place for artists. For skateboarders. For cyclists. For ravers. For ballers. For fighters. Alife was founded as a brand of sportswear, designed to embody and represent this Downtown, NYC spirit and culture. Alife was founded in 1999 by a team of New York designers wanting to capture the spirit of Lower Manhattan with a line of men's apparel. 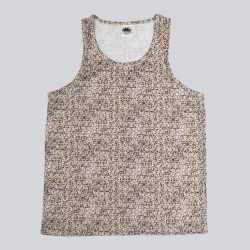 The distinctive New York style of their apparel and accessories, along with their unique limited edition styles, quickly had Alife setting trends and popping up in boutiques as far away as Tokyo and Sydney. 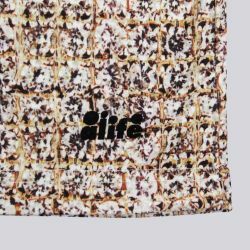 Attitude Inc is your source for Alife apparel and accessories in the UK. Shop the collection now to bring a bit of Downtown NYC spirit to your wardrobe.